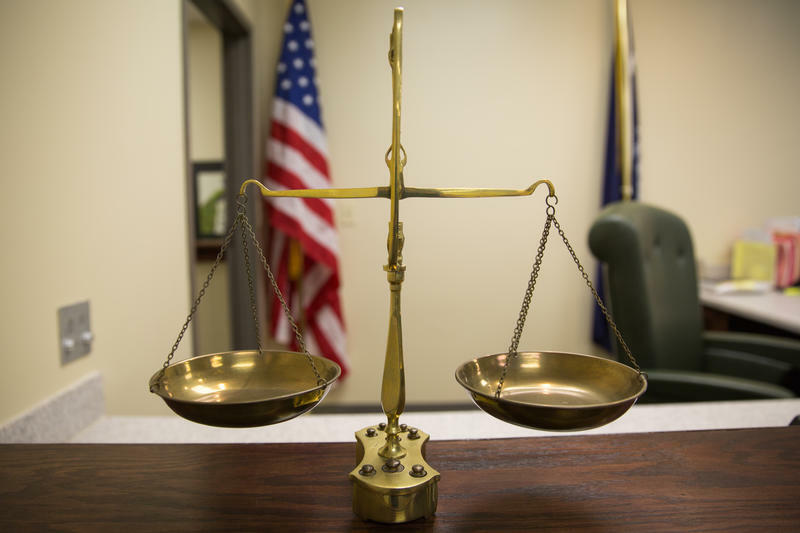 The Michigan Supreme Court says judges, not juries, have the sole power to decide whether someone under 18 gets life in prison without parole. The 4-2 opinion, released Wednesday, centers on murder cases from St. Clair County and Genesee County. Many new sentencing hearings for so-called juvenile lifers have been on hold while a decision was in the works. The Supreme Court says there are no constitutional violations in allowing a judge to order a no-parole sentence for a teen under 18. Chief Justice Stephen Markman says a trial judge doesn't need to find any particular fact before choosing the highest punishment. Justices Bridget McCormack and Richard Bernstein disagreed. They also said a no-parole sentence for minors should be reviewed by appellate courts under a strict standard. 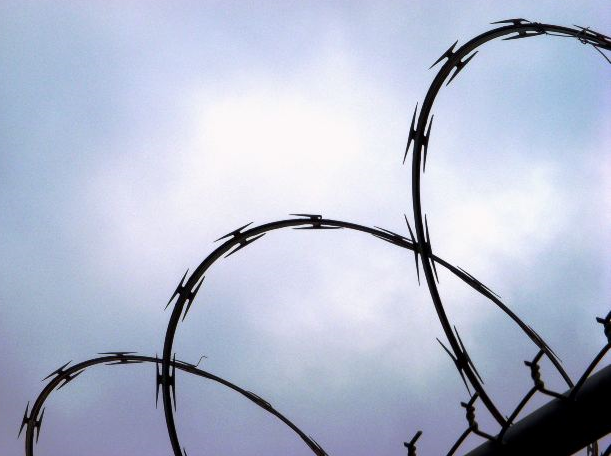 A federal appeals court appears to be on the side of Michigan prisoners seeking credit for good behavior. 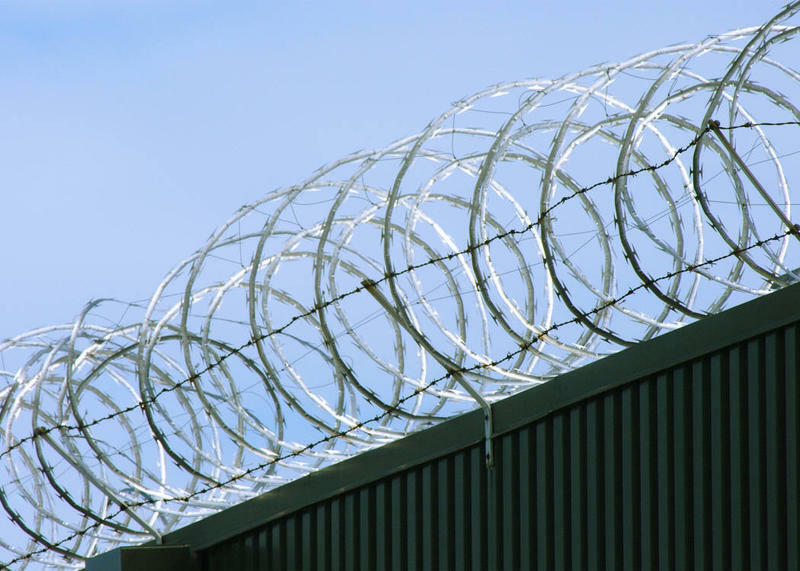 A judge recently struck down a law that retroactively cut off good behavior or discipline credits for prisoners who were convicted of committing murder when they were teens. An appeals court on Wednesday declined the state's request to freeze that decision. 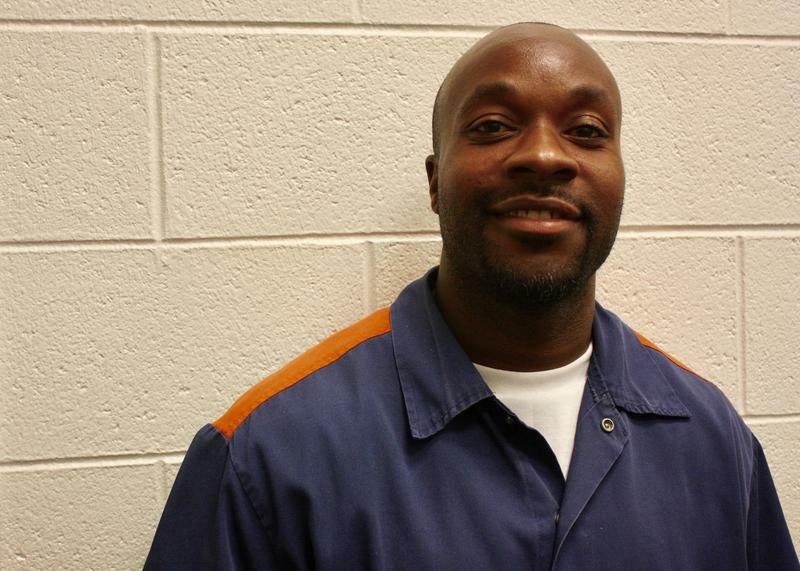 A judge has struck down a law that bars some Michigan prisoners from getting credit for good behavior. The decision could clear the way for faster parole hearings for prisoners who were convicted of murder when they were teens. U.S. District Judge Mark Goldsmith says it was unconstitutional for lawmakers to retroactively cut off good behavior or discipline credits for juvenile lifers in homicides that occurred before 1999. A story from Interlochen Public Radio's Morgan Springer. In March 2001, Fred Williams left his friend Tanya Davis’ house to get groceries. He was 17 and living on the west side of Detroit. Fred says he weighed two options before he left. A Michigan teen got life without parole for killing grandparents. Now he’s up for resentencing. He was born April 29th, 1976. His parents named him James Dean Fuson. James’ mom died when he was seven, and his dad left the picture after that. His maternal grandparents, Delores and Wallace Bach, raised him alongside his aunt, Penni, in southwest Detroit. In the beginning, he called them Granny and Pee Wee. Then teenage self-consciousness got the better of him, and he switched to Grandma and Gramps.